Thank you for considering Incredible Icing for your special occasion. To help us better understand what you are looking for, please complete and submit the following questionnaire. We will get back to you as soon as possible. Ideal Budget? 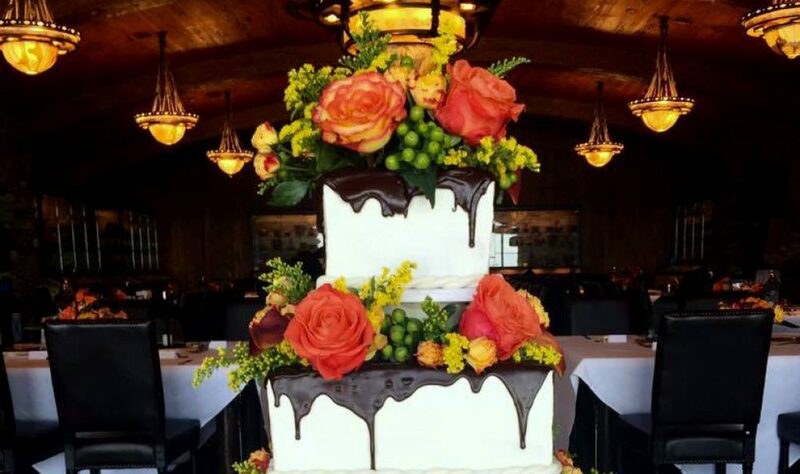 We have a minimum of $65 on party cakes and $100 on wedding cakes.